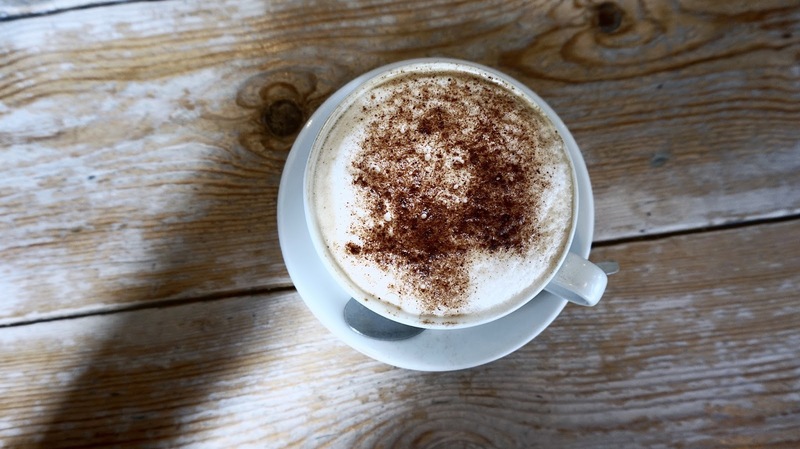 You may have worked out by now through this Hull series that I love going out for coffee/brunch/any kind of food at all as I've been featuring a lot of cute cafes and coffee shops. 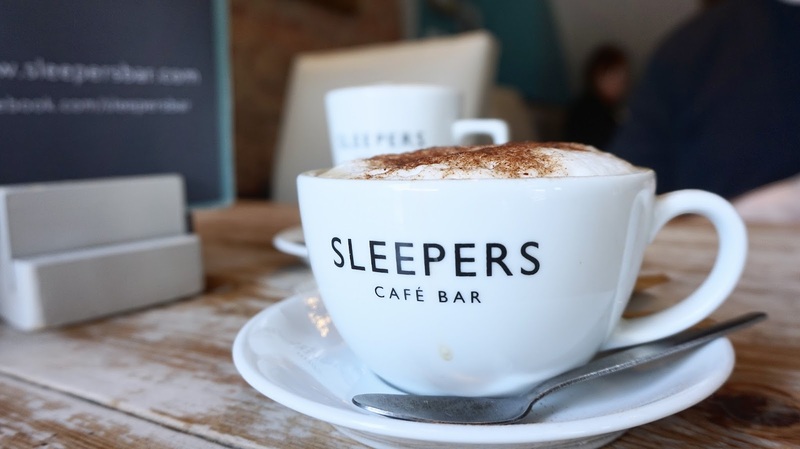 I'm branching out ever so slightly in this post (but it's still totally food oriented don't worry) and chatting about Sleepers, which is more of a restaurant/bar than a cafe. Sleepers is on Newland Avenue and a few years ago also opened a branch in nearby Beverley. 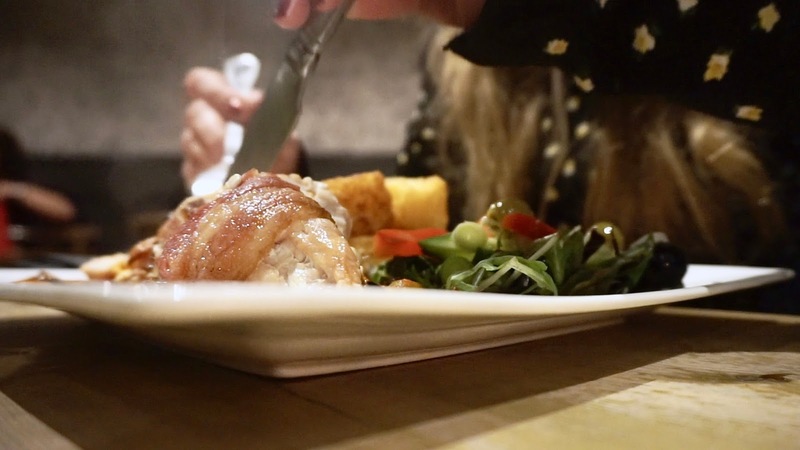 It's our absolute favourite place for a meal out - I'd say we probably eat there at least once a month, usually as a little treat after a hard day's DIY or as a celebration for finishing a project in the house. We don't get out for breakfast/brunch very often, but when we do it's usually Sleepers that we'll head to because the eggs - I mean LOOK AT THEM. I'm not exaggerating when I say they make the best poached eggs ever and if you can find me somewhere that does them better then I'll eat my...well, eggs. 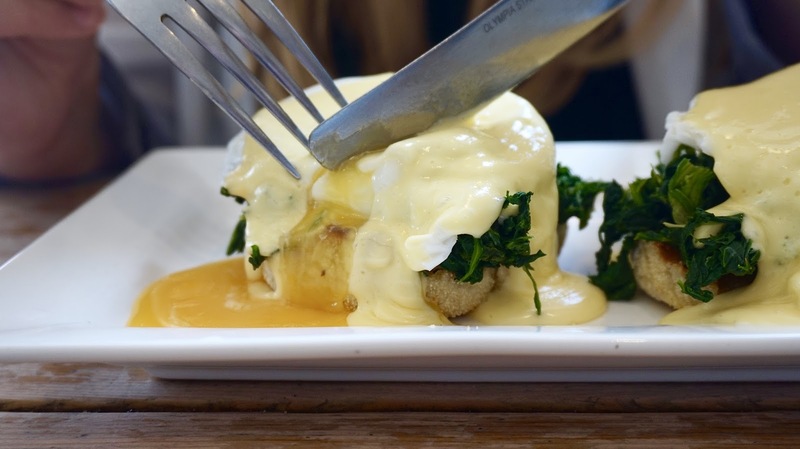 I always go for eggs florentine because I'm a spinach fiend, but they also do eggs benedict and eggs atlantic and they all come with lashings of the dreamiest hollandaise sauce. If I was rich I think I'd go here for breakfast every morning. More often we head to Sleepers for an evening meal. 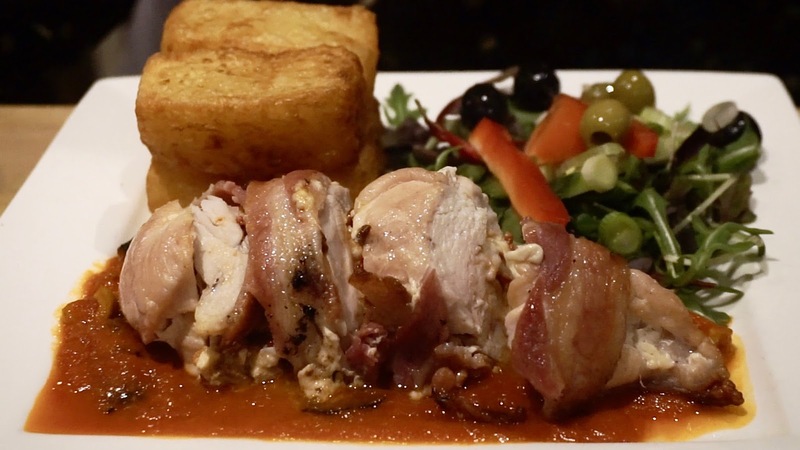 The food has never ever disappointed - from the very first time eating there we knew it would become a firm favourite. We even set ourselves a little challenge of having something different every time we went, although I have cheated a couple of times because some of the dishes are too good to only have once (hellooo halloumi kebabs you ultimate babes). 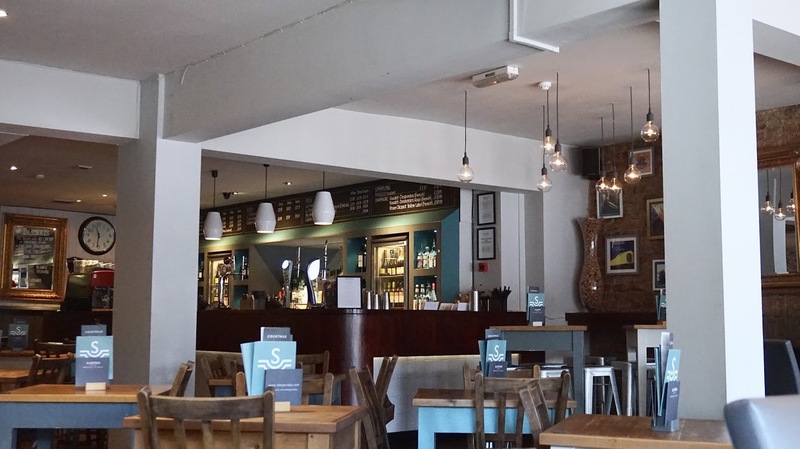 Sleepers serves a lot of traditional style food - think meat and two veg, as well as such a wide assortment of other dishes like moussaka, burgers and seafood. So the actual menu isn't anything particularly different or revolutionary, but I can't stress how amazing every single dish is - it's not even any more expensive than your average restaurant in Hull, but it's on another level completely. 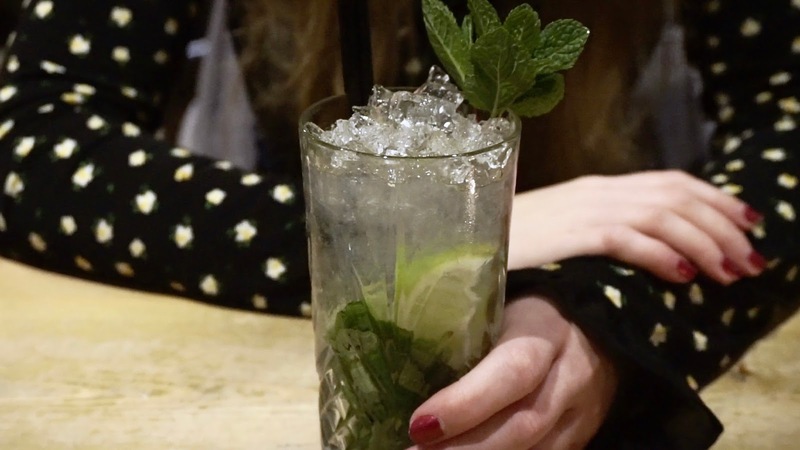 They also do dreamy cocktails, which are the perfect accompaniment to an evening meal - they do all different flavours of mojito which is my all time favourite cocktail (and is one of the only things I really miss being able to have since going refined sugar free - sob). Back to the food and I feel like I need to take a moment to talk about the chunky chips because they're basically like a whole potato as a chip - see the below photo. Yes, they're really that big. I don't know how they make them, but they're perfectly crispy on the outside and then so soft and fluffy on the inside - I have to think very carefully before ordering a meal that doesn't come with chunky chips because chip FOMO is a real thing. My two biggest recommendations would be either the cajun salmon or the teriyaki beef stir fry (neither of which I have pictures of #badblogger). You get a ginormous portion of salmon which is totally coated in cajun spices (with sour cream on the side for the faint hearted like me) and it's so tasty. The stir fry is absolutely huge and the beef is cooked to perfection - I'm not the biggest fan of meat because I often find it too tough so when I find a meat dish that I can't get enough of I know it must be good. The interiors are very rustic - a lot of wood and brick, which I love because it has a real cosy feel to it. There are also industrial elements with a lot of low hanging lighting and metal stools. The lighting is quite low, which unfortunately doesn't make it the best for Instagram purposes, but does make it the best for a cosy evening meal out where you can actually put your phone away and have a chat (if that's still a thing that people do). I'm steadily working my way through the menu, but there's still plenty I haven't tried so there'll be plenty more visit in the future! Have you ever been to Sleepers? Oh wow, it looks and sounds absolutely amazing! It's so great to find somewhere like that which is perfect for all times of day!! Looks like a great place! The food looks delicious. Look at those eggs! Oh my goodness! It is nowhere near breakfast time right now but I now have a huge brekkie-food craving! Hollandaise sauce is one of my all time faves, so you can bet 100% that I'm drooling right now haha! I love the cosy feel to the interior too, it's nice to come out to a home-from-home for dinner! Thanks for sharing this gorgeous place! Wow everything looks delicious! And the presentation of the food looks great too. THE CHUNKY CHIPS ARE SO GOOD!!! I have only been a few times but I have really enjoyed it each time. I love the decor and omg the food looks amazing! Never been to Sleepers but those eggs are so worthed. Thank you so much for taking the time to read and comment on my blog, I read them all so remember to tick 'Notify' if you want to see my reply! Does Being a Blogger Mean I'm Shallow?